Robust expectations of nine-month financial performance, especially of underlying constituents, Wednesday helped the Qatar Stock Exchange surpass 10,100 levels as foreign institutions continued to be increasingly bullish. An across-the-board buying, particularly in industrials and consumer goods, led the 20-stock Qatar Index to gain 1.25% to 10,157.48 points, which is up 19.17% year-to-date. Stronger buying interests, particularly in large and midcap equities, resulted in market capitalisation to expand more than QR7bn or 1.28% to QR566.7bn. 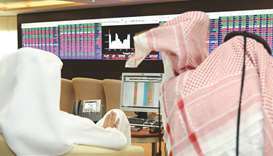 Gulf institutions’ bullish outlook and weakened net selling by non-Qatari individuals also helped sustain the overall bullish momentum in the market, where Islamic stocks were seen gaining slower than the other indices. 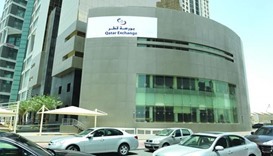 Doha Bank- and Masraf Al Rayan-sponsored exchange traded funds QETF and QATR reported 1.2% and 0.42% gains respectively. Trade turnover grew amidst lower volumes in the bourse, where the real estate, banking and industrials sectors together accounted for more than 81% of the total volume. The Total Return Index expanded 1.25% to 17,896.36 points, the Al Rayan Islamic Index (Price) by 1.07% to 2,405.16 points and the All Share Index by 1.16% to 2,983 points. The industrials index soared 2.24%, consumer goods (2.19%), telecom (1.2%), banks and financial services (0.92%), transport (0.65%), realty (0.29%) and insurance (0.23%). More than 83% of the traded stocks extended gains with major movers being Industries Qatar, Ooredoo, Qatar Electricity and Water, QNB, Qatar Islamic Bank, Doha Bank, Qatar First Bank, Woqod and Milaha; even as Mazaya Qatar, Ahlibank, Alijarah Holding, Vodafone Qatar and Barwa were among the losers. Non-Qatari institutions’ net buying strengthened significantly to QR93.84mn compared to QR47.3mn on Tuesday. 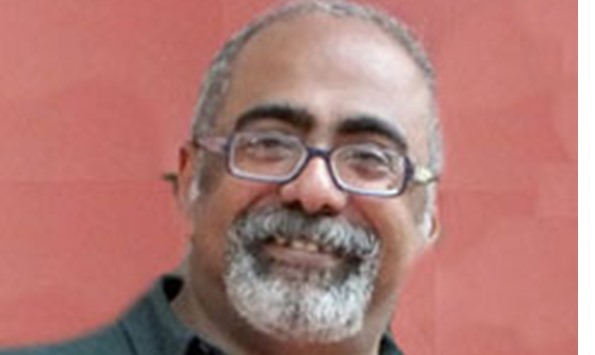 Gulf institutions turned net buyers to the tune of QR2.46mn against net profit takers of QR9.81mn on October 16. Non-Qatari retail investors’ net selling weakened considerably to QR3.91mn compared to QR6.32mn the previous day. 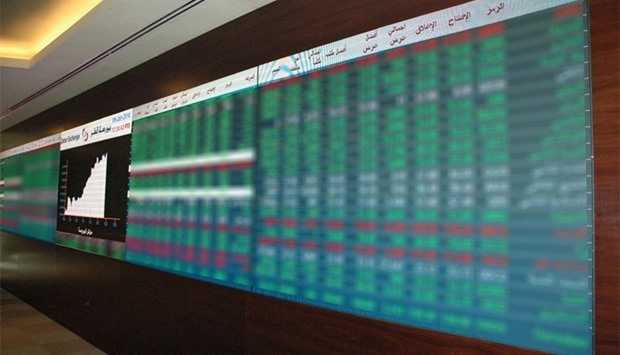 However, local individual investors’ net selling increased substantially to QR77.73mn against QR29.72mn on Tuesday. Domestic institutions’ net profit-booking grew influentially to QR12.82mn compared to QR0.87mn on October 16. Gulf individual investors’ net selling expanded perceptibly to QR1.85mn against QR0.63mn the previous day. 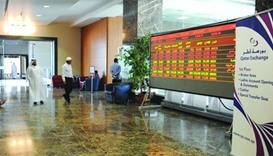 Total trade volume fell 11% to 7.89mn shares, while value rose 28% to QR308.09mn and transactions by 13% to 5,308. The transport sector’s trade volume plummeted 57% to 0.26mn equities, value by 60% to QR10.09mn and deals by 23% to 234. The telecom sector reported a 51% plunge in trade volume to 0.54mn stocks, 11% in value to QR11.42mn and transactions by 15% to 328. 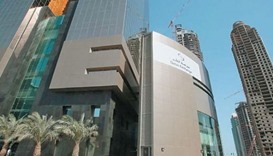 The real estate sector’s trade volume shrank 41% to 2.44mn shares, value by 5% to QR39.53mn and deals by 1% to 1,121. However, the consumer goods sector’s trade volume doubled to 0.44mn equities, value soared 79% to QR47.53mn and transactions by 91% to 651. The market witnessed a 69% expansion in the insurance sector’s trade volume to 0.22mn stocks and 73% in value to QR7.89mn on more-than-doubled deals to 272. The industrials sector’s trade volume shot up 67% to 1.62mn shares, while value was down 1% to QR70.27mn despite 7% higher transactions at 1,067. The banks and financial services sector saw a 39% jump in trade volume to 2.37mn equities to more than double value to QR121.36mn on a 17% increase in deals to 1,635.